Groove to the latest hits and get fit! Dance fused with aerobic exercise like squats & jacks! Fun fitness! Live love Dance! We SwaGGfit! Come step with Mike SwaGG! 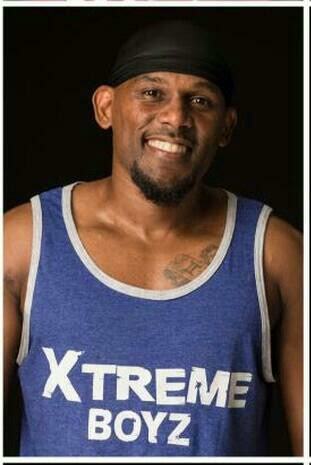 Aerobic step fitness mixed with hip hop flavor! Come join the fun! 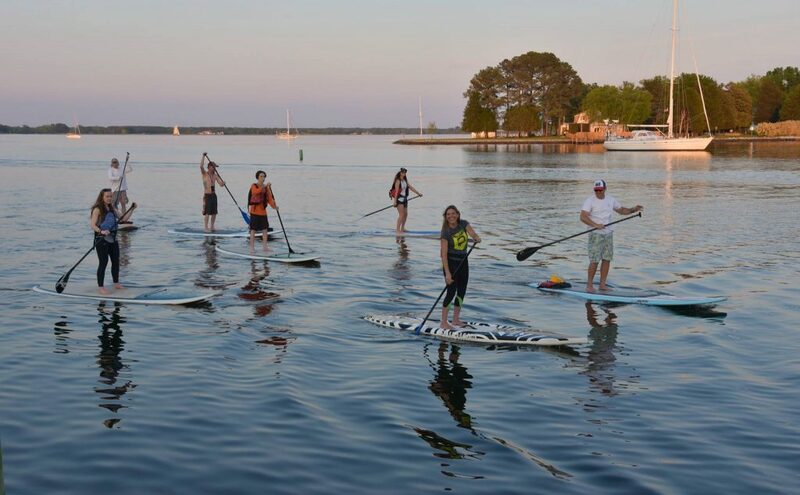 Check back in the spring for offerings from Wahe SUP!